The weight loss achieved in this study is one of the largest ever without the use of an aggressive diet or medication. Acceptance therapy is the most effective therapy for weight loss without dieting, new research finds. The therapy helps people accept that weight control will be uncomfortable and that pleasure will be reduced. Accepting these things in advance helps people work harder to improve themselves. It also reduces the damaging effects of any setbacks. Fascinatingly, accepting difficulties makes them easier to surmount. People in the study lost 13.3 percent of their initial weight within one year. 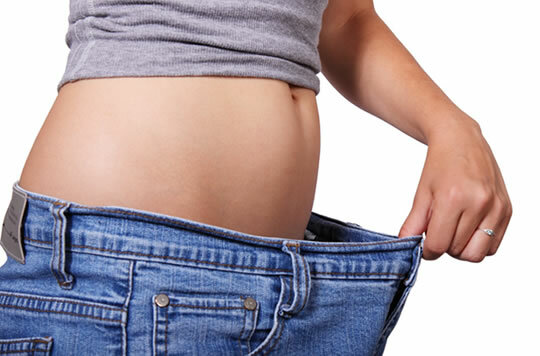 They were also more likely to maintain this weight loss for longer than those receiving an older style of therapy. For the study, 190 people received either an acceptance-based therapy or standard behavioural treatment. Choosing goals based on life values, such as living a long life. Accepting that weight control can be uncomfortable and may reduce pleasure in some ways. Learning the cues — such as feeling down — that can affect eating and exercising behaviour. The study was published in the journal Obesity (Forman et al., 2016).